A BBQ COURSE AT RETAILERS FOR EVERY TASTE The goal is to provide inspiration for all the barbecue enthusiasts out there and to make this year’s barbecue courses even more enticing, through practical and theoretical lessons, fun events and delicious new recipes. Three NEW and different menus every year: new products, new trends and new experiences. 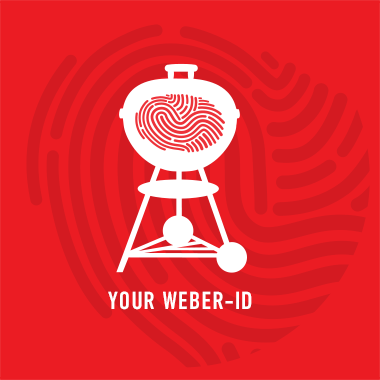 Find a Weber BBQ Course near you Our retailers offer BBQ courses at numerours locations.